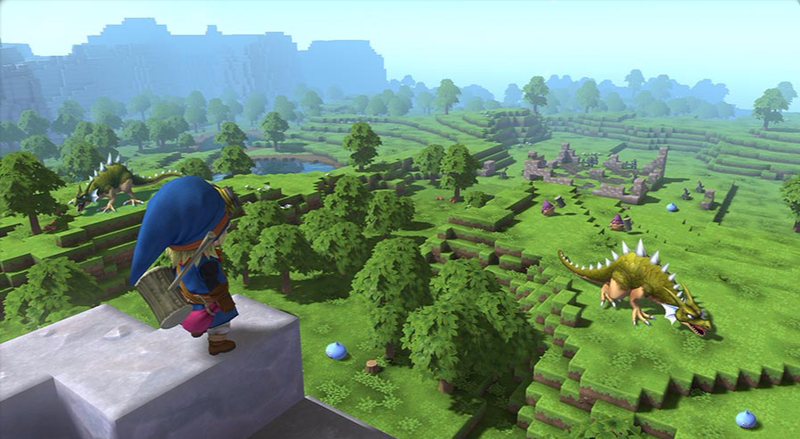 Minecraft lookalike Dragon Quest Builders smashed through the Japanese sales charts, but Mojang’s original is still going strong. Dragon Quest Builders launched in Japan last week and immediately became a hit. The Vita version of the crafting and building adventure took out top spot on Media Create’s charts with 178,000 sales in its first week. The PS4 version came in second place with 141,000 units sold. Even the PlayStation 3 release charted, coming in at fourth with 53,000 sales. This home-grown IP has the added advantage of traditional JRPG questing, a story and recognisable monsters. But it couldn’t drive Minecraft underground; although the Vita version fell from 11th to 16th place in the charts, it still managed over 10,000 sales. This is an impressively strong and long sales tail for a game that launched in October 2014, and its regular success is no doubt part of Square Enix’s inspiration in pursuing Dragon Quest Builders. We’ll see if this challenger has the legs to hang around longterm, and how it performs in the west. May it have nothing but success! Minecraft is eternal and will come to no harm from sharing the genre with such a polished sibling.